I am sure by now that most are familiar with Ofttimes publishing; the publishing company that booktuber Benjaminoftomes created and started. 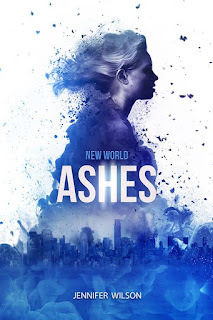 Well today I am one of the lucky partaking in the New World Ashes blog tour. New World Ashes is the sequel to New World Rising. On today's stop I will be reviewing the 6 chapter sneak peak! Enjoy! Description: "After Phoenix, a 17-year-old orphan rouge, sacrifices herself for her loved ones, her world again takes an unexpected turn. She may have forgotten her past, but it hasn't forgotten her. A war is coming and her role in it will be pivotal." I was very fortunate to get to read the first 6 chapters of this book. 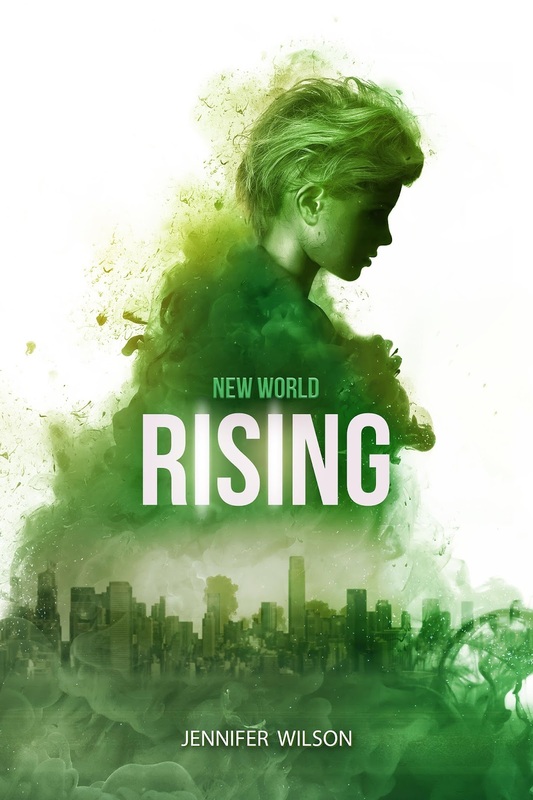 I have read New World Rising and I have absolutely loved the characters and plots (review to come) So to review the first little bit for you guys is quite exciting. Already I would rate this book a 4.2 out of 5. I loved the transition between NWR to NWA was seemless; it allowed me to get back into the world Wilson has created with ease. Right away we get into the action and the suspense that held my attention throughout the first book. I have a feeling that already this book with have a different atmosphere than the first, but I am super excited to see where Wilson will take use the rest of the way. Another major thing I would like to point out is the setting. Jennifer knows how to convey a setting and make it work. I already feel emerged in the world and I have stopped at chapter 6. I believe the first couple chapters have set the mood for the rest of the novel. I can't wait to see how this story progresses compared to the first book. 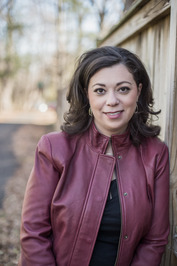 I am also very excited to started reconnecting with the characters whom I loved and connected with before. All in all, I am already super excited to see were the rest of this book is going to lead. I have already started plotting some predictions. I can't wait to finish this book and see if I was right in the end. I can't wait for June 7th to roll around so that this book makes it into the hands of all. Description:"Since witnessing her parents' murders at the age of eleven, Phoenix's only purpose in life has been to uphold her mother's dying words- to be strong and survive. But surviving outside of The Walls- outside of The Sanctuary- is more like a drawn-out death sentence. A cruel and ruthless city, Tartarus is run by the Tribes whose motto is simple, "Join or die." 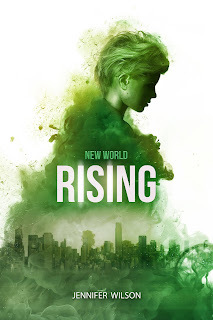 Refusing to join and determined to live, Phoenix fights to survive in this savage world. But who can she trust, when no one can be trusted? Not even herself."